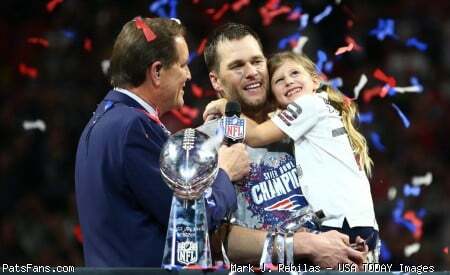 It’s no secret Tom Brady has a lot of rings, but the most special one didn’t come from the football field. 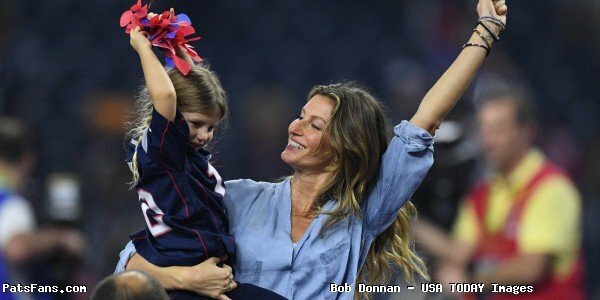 On Instagram Tuesday, Brady and his wife Gisele Bundchen shared some heartfelt Instagram posts to mark their 10-year wedding anniversary. The couple married on February 26th 2009 in a private ceremony at St. Monica Catholic Church in Santa Monica, California. Check out some wedding photos and love letters the two wrote each other over social media below. This entry was posted in 2019 Patriots Offseason, Patriots Photos and tagged Tom Brady on February 26, 2019 by Robert Alvarez.